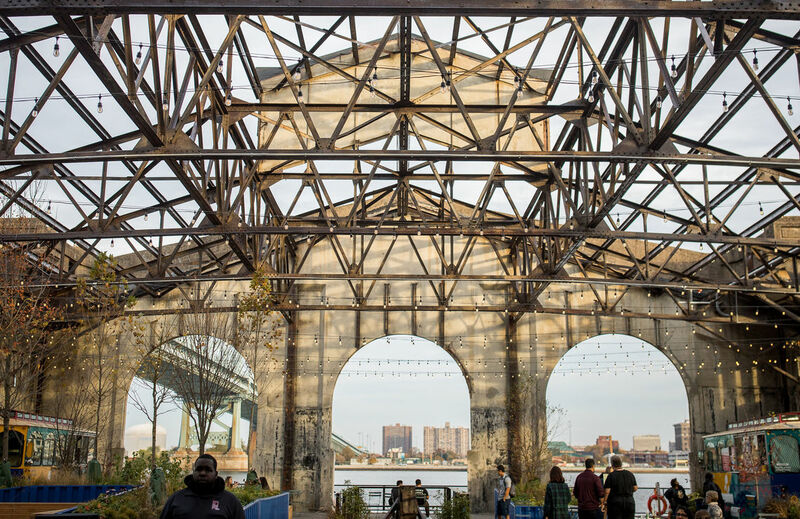 It gives us great pleasure to announce that the Delaware River Waterfront Corporation (DRWC) is the recipient of the 2019 Preservation Achievement Grand Jury Award from the Preservation Alliance for Greater Philadelphia for the historic preservation of Cherry Street Pier. We commend the DRWC Planning and Development team; Groundswell Design Group; Holstein White Engineers; ISA – Interface Studio Architects; Scungio Borst; W. J. Castle & Associates for their dedication to this innovative and groundbreaking public space. 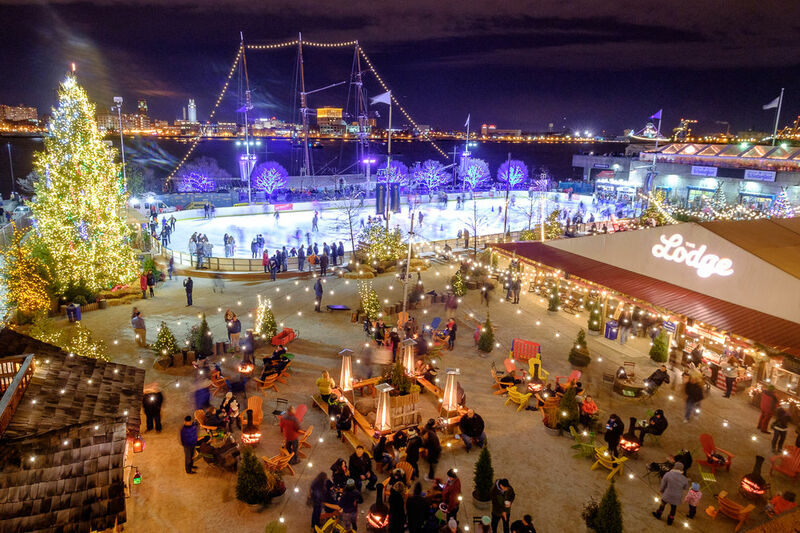 Cherry Street Pier is a year-round, mixed-use public space on the central Delaware River waterfront that opened in the fall of 2018. 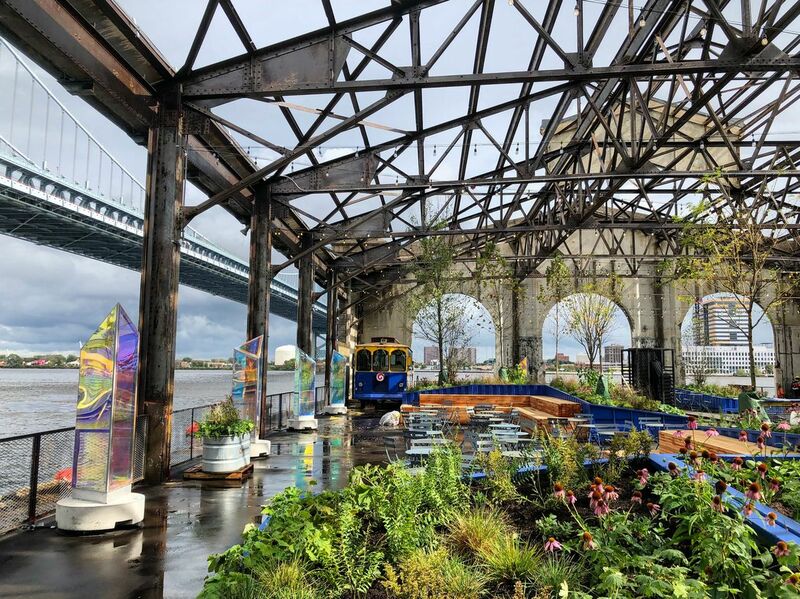 Built into the shell of a century-old municipal pier, it is a reflection of Philadelphia today—creative, diverse, historic, adaptable, and inspired. DRWC ’s vision is to provide a vibrant, collaborative home for Philadelphia’s most visionary artists and entrepreneurs. 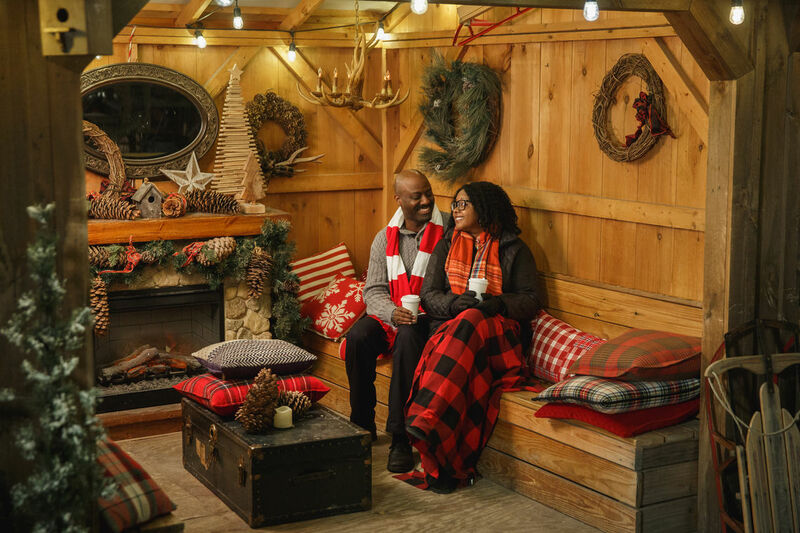 We strive to facilitate meaningful civic engagement and community building and act as a public destination that is inspiring, enlightening, and universally accessible. 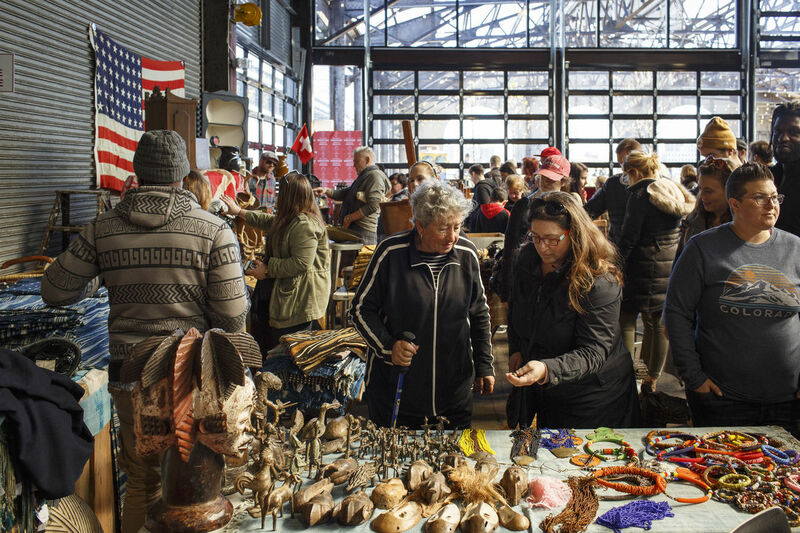 Ultimately, we hope Cherry Street Pier will serve as a model for community partners and public space providers to help better understand how civic assets can support and tap into entrepreneurial energy. To learn more about the Cherry Street Pier visit www.cherrystreetpier.com and to learn more about the Preservation Alliance for Great Philadelphia visit www.preservationalliance.com.